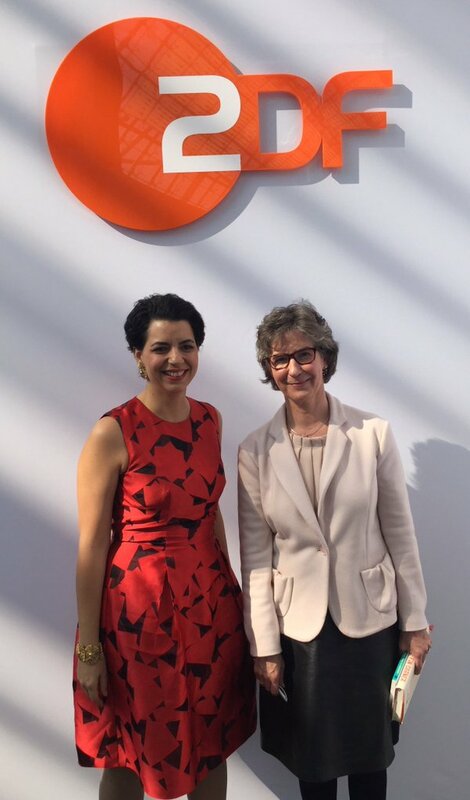 „A traveler through the world, and especially between the worlds“ – Amel Karboul, the author of the book coffin corner conducted an interesting discussion on the „blue sofa“ by ZDF with the literature expert Susanne Biederkopf during the book fair in Leipzig in March 2016. Having learned to deal with uncertainties is a strength she says, considering insecurity as a resource because of our rapidly changing world. But how exactly does she personally deal with it?